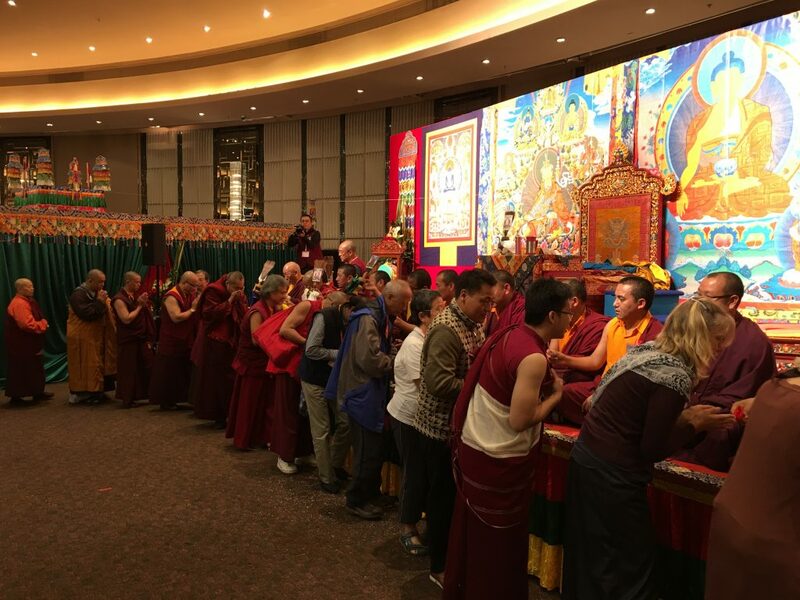 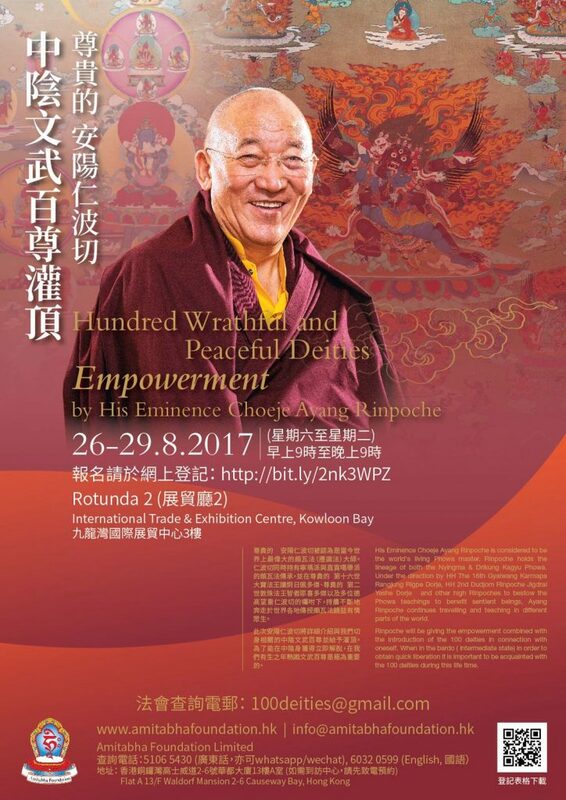 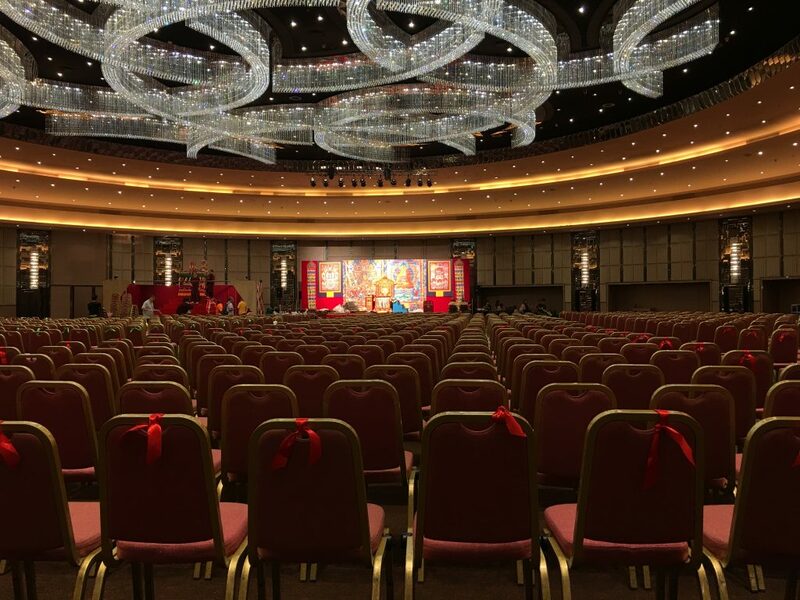 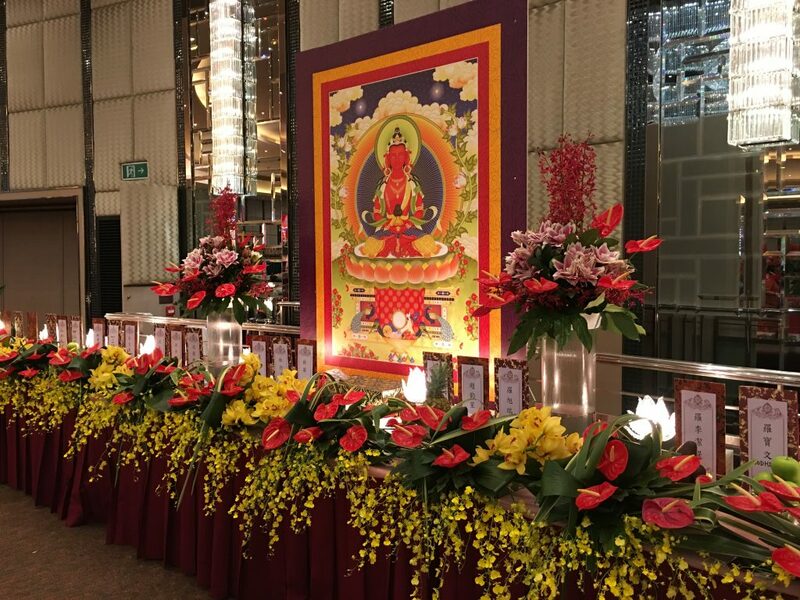 Over one thousand sangha members attended Ayang Rinpoche’s recent 4-day 100 Peaceful and Wrathful Deities (Shitro) empowerment hosted by the Amitabha Foundation Hong Kong. 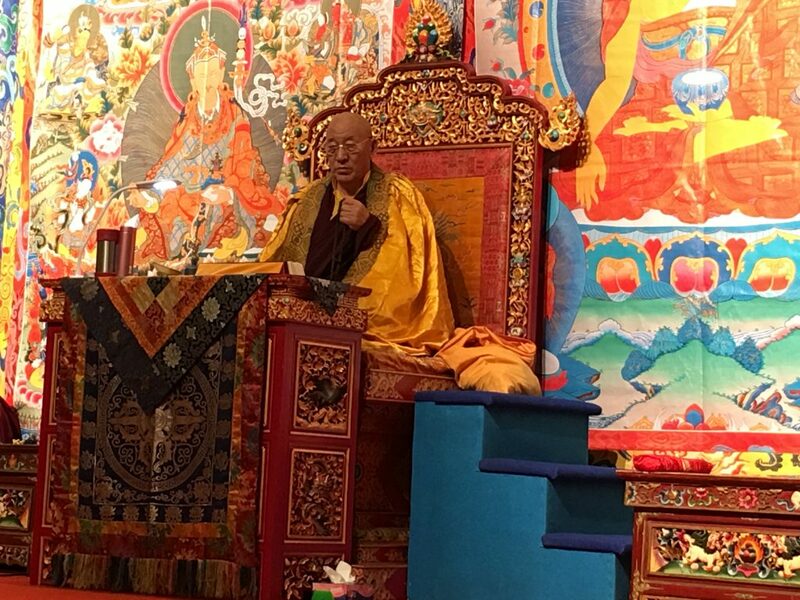 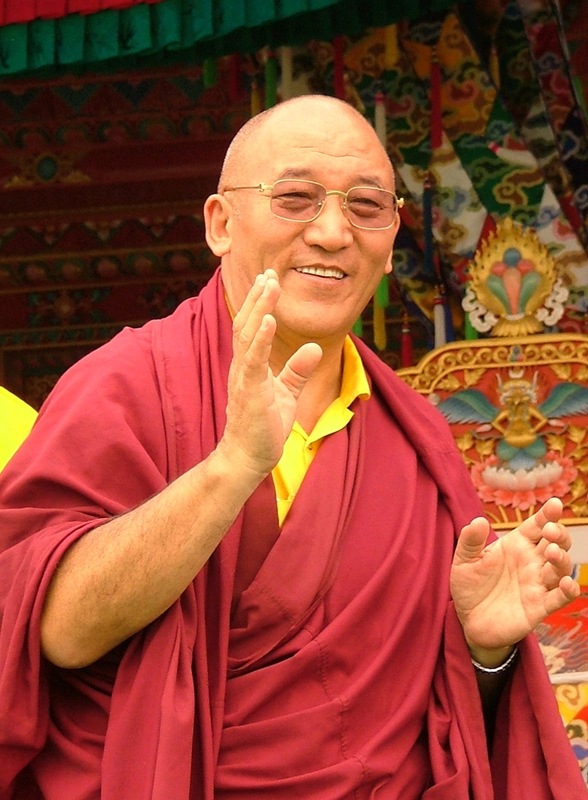 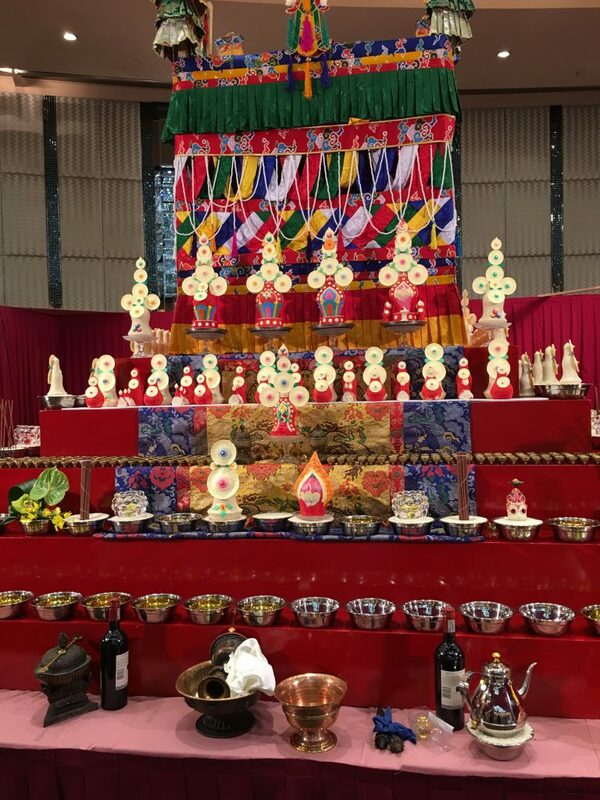 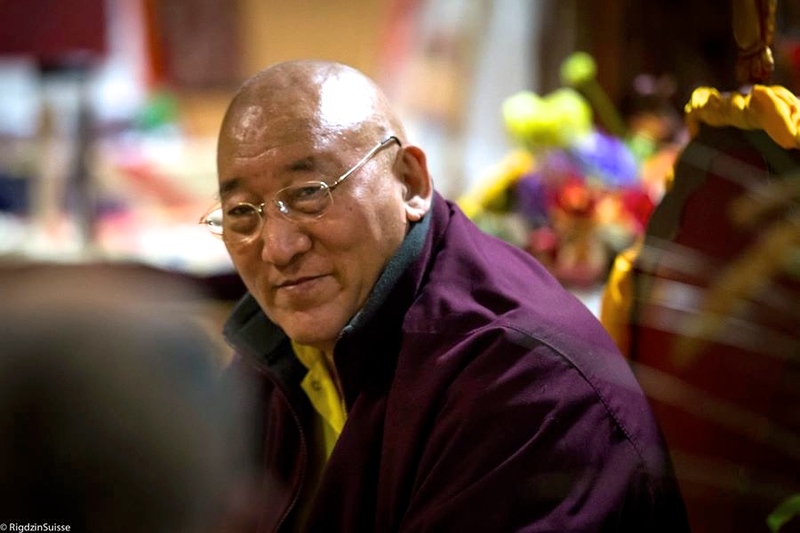 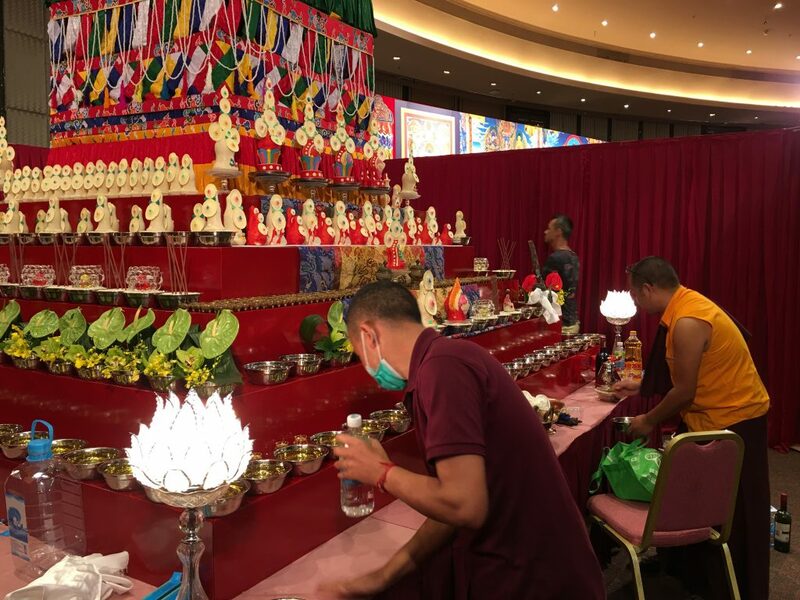 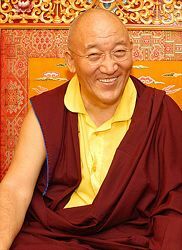 The ceremonies, which were translated into Cantonese, Mandarin, Vietnamese and English, concluded with a powerful Shitro puja and tsok offering officiated by 13 khenpos, lamas and monks from Ayang Rinpoche’s monastery in Bylakuppe, and from the Palyul Nyingma centers in Hong Kong and Taiwan. 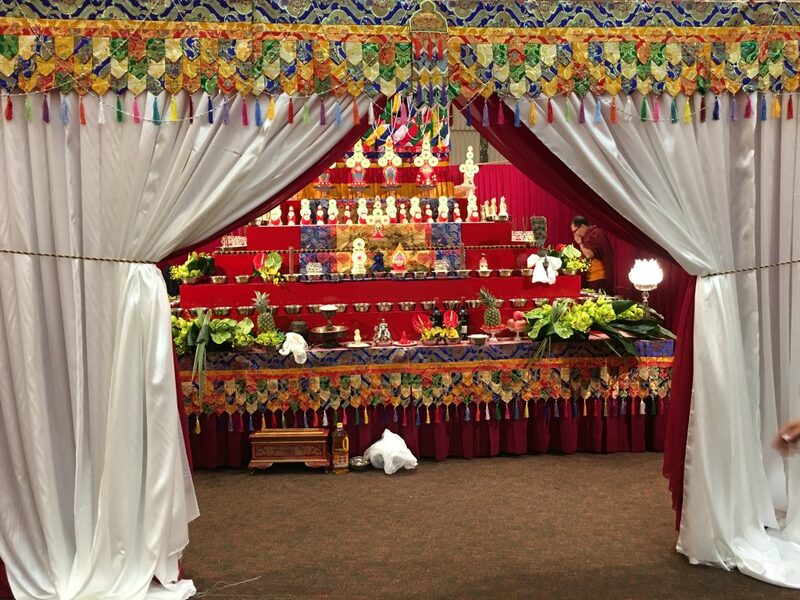 View more photos on Facebook.